Tove Lo has chosen her next single. Production duties on “Moments” were handled by Mattman & Robin, who are also responsible for Carly Rae Jepsen’s “Run Away With Me” [Interscope] and Taylor Swift’s “All You Had to Do Was Stay” [Big Machine]. On the songwriting front, Tove Lo has penned songs for Lea Michele (“1000 Needles”), Hilary Duff (“Sparks”), Adam Lambert (“Rumors”), Icona Pop (“We Got the World”) and Ellie Goulding (“Love Me Like You Do”). She also collaborated with top musicians Max Martin (Daughtry, Jennifer Lopez), Ali Payami (Demi Lovato, The Weeknd), Bloodshy (Madonna, Kylie Minogue), Shellback (Usher, Adam Levine) and Klas Ahlund (Robyn, Britney Spears). Watch the music video for “Timebomb” below. Hilary Duff has released her new album online. “Breathe In. Breathe Out.” is now available for download via iTunes in partnership with Sony Music Entertainment / RCA Records. Current single “Sparks” was written by Tove Lo along with Peter Thomas, Sam Shrieve and Christian “Bloodshy” Karlsson, whose other credits include Britney Spears’ “Toxic” [RCA] and Kylie Minogue’s “Speakerphone” [Parlophone]. 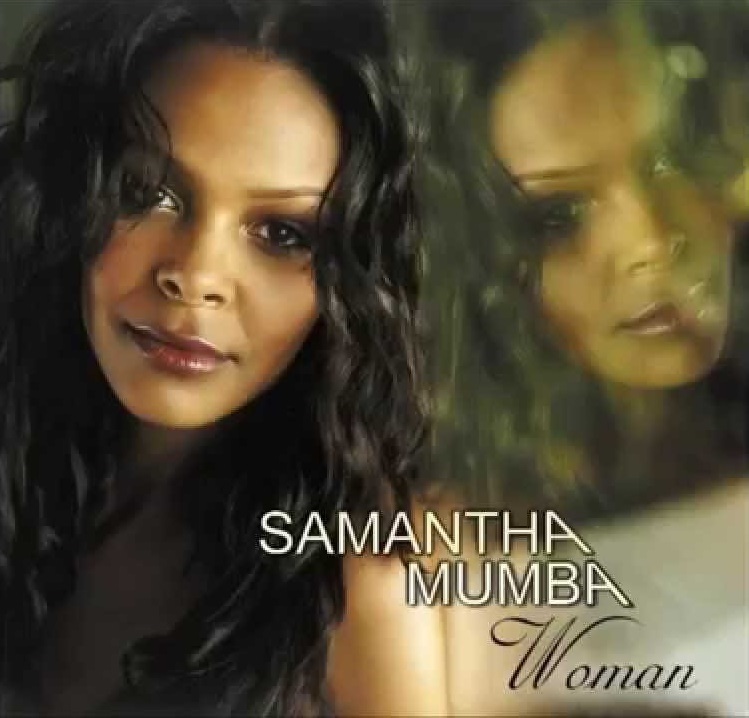 Other songwriters on the album include Lindy Robbins (Brandy, Demi Lovato), Rick Nowels (Madonna, Lana Del Rey), Kara DioGuardi (Beyonce, Christina Aguilera), Sean Douglas (Nick Jonas, David Guetta), Ed Sheeran (Rixton, Jessie Ware) and Edwin “Lil’ Eddie” Serrano (Usher, Prince Royce). On the production front, Duff has enlisted Ilya Salmanzadeh (Taylor Swift, Ariana Grande), KDrew (Zedd, Selena Gomez), Matthew Koma (Carly Rae Jepsen, Kelly Clarkson), Ian Kirkpatrick (Jason Derulo, Avery Wilson), Jake Gosling (One Direction, Christina Perri) and Toby Gad (Jessie J, Alicia Keys). Watch the music video for “Sparks” below. Hilary Duff has revealed the tracklisting for her upcoming fifth album. The singer and songwriter will release “Breathe In. 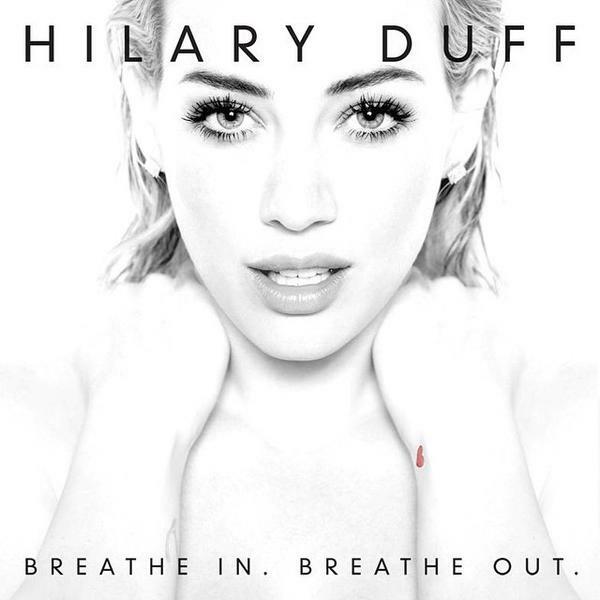 Breathe Out.” on June 16 via Sony Music Entertainment / RCA Records. Current single “Sparks” – now available for download via iTunes – was co-written by Tove Lo (Ellie Goulding, Adam Lambert) and produced by Christian “Bloodshy” Avant (Britney Spears, Kylie Minogue). Other producers backing Duff on the follow-up to 2007’s “Dignity” are Jake Gosling (Christina Perri, Paloma Faith), Ilya “KnocDown” Salmanzadeh (Taylor Swift, Jennifer Lopez) and Ian Kirkpatrick (Jason Derulo, One Direction). On the songwriting front, Duff has teamed up with Ed Sheeran (Jessie Ware, Tori Kelly), Lindy Robbins (Brandy, Demi Lovato), Matthew Koma (Zedd, Kelly Clarkson) and Sean Douglas (Madonna, David Guetta). Peep the tracklisting for “Breathe In. Breathe Out.” below. Hilary Duff has announced the title for her upcoming album. The singer and songwriter christened her fifth studio collection “Breathe In, Breathe Out” and will release it later this year under RCA Records. Current single “Sparks” – now available for download – was written by Duff along with Peter Thomas (Betty Who), Tove Lo (Ellie Goulding, Adam Lambert) and Christian “Bloodshy” Karlsson (Madonna, Sky Ferreira). For the keenly-awaited album, Duff has also collaborated with Toby Gad (Beyonce, Colbie Caillat), Ed Sheeran (Jessie Ware, Taylor Swift), Jake Gosling (Christina Perri, Nina Nesbitt) and Wayne Hector (Fleur East, Jason Derulo). Video treatment will be handled by Hannah Lux Davis, whose other credits include Ariana Grande’s “Love Me Harder” f/ The Weeknd [Republic Records], Ciara’s “I Bet” [Epic Records] and Tinashe’s “2 On” [RCA Records]. “Sparks” – now available for download via iTunes – was written by Tove Lo along with the Christian “Bloodshy” Karlsson, Peter Thomas and Sam Shrieve. Duff’s next studio collection – featuring previous promotional cuts “Chasing the Sun” and “All About You” – will hit stores and digital outlets later this year under Sony Music Entertainment / RCA Records. Other musicians backing Duff on “This Heart” are Toby Gad (Madonna, Alicia Keys), Ed Sheeran (Tori Kelly, Jessie Ware), Savan Kotecha (Britney Spears, Leona Lewis) and Jake Gosling (Christina Perri, James Bay). Listen to the audio clip for “Sparks” below. Hilary Duff has released her new single online. The singer/songwriter posted the official audio clip for “Sparks” to her Vevo channel on Monday (April 06, 2015). “Sparks” – now available for download via iTunes – was co-written by Peter Thomas and Tove Lo, whose other credits include Ellie Goulding’s “Love Me Like You Do” [Republic] and Lea Michele’s “1000 Needles” [Columbia]. Production duties on “Sparks” were handled by Christian “Bloodshy” Karlsson, who is also co-responsible for Britney Spears’ “How I Roll” [RCA], Katy Perry’s “Love Me” [Capitol] and David Guetta’s “Bang My Head” f/ Sia [Parlophone]. Duff’s upcoming fifth album – featuring previous promotional cuts “Chasing the Sun” and “All About You” – will hit stores later this year via RCA Records. The still-untitled project serves as the follow-up to 2007’s “Dignity,” which debuted at number three on the US Billboard 200 Albums Chart. Other musicians backing Duff on the keenly-awaited album are Toby Gad (Madonna, John Legend), Ed Sheeran (Tori Kelly, Christina Perri), Lindy Robbins (Brandy, Jason Derulo) and Savan Kotecha (Usher, Ariana Grande). Listen to the official audio clip for “Sparks” below.